If money wasn’t an issue, most people would be ditching their jobs and starting businesses like it were nothing. But having money to capitalize a business doesn’t guarantee that you’re going to be successful. 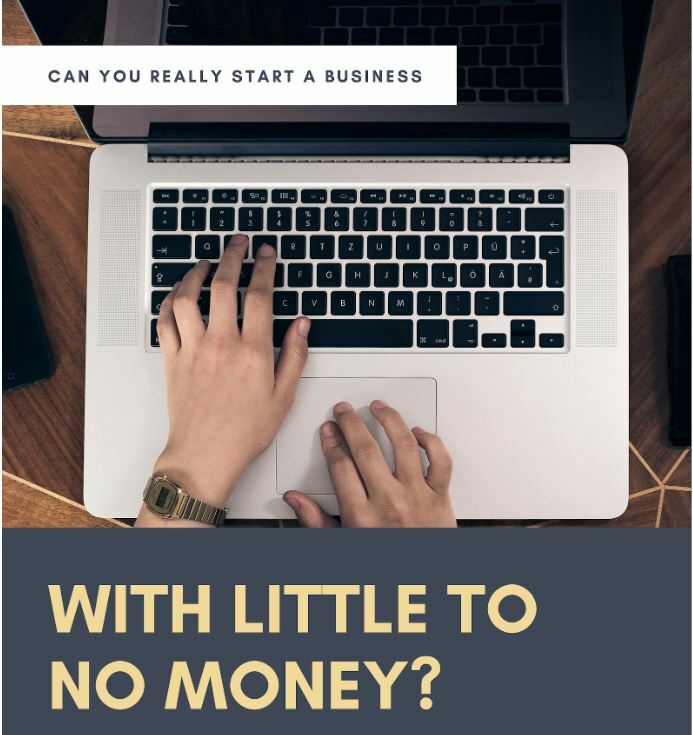 So, can you really start a business with little to no money? Five years ago when I started my business, I didn’t even have a job so if you have a job right now and you’re planning to start a business you’re, actually better off.